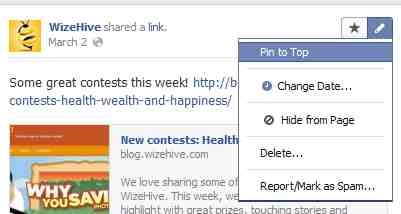 On Facebook, your contest will appear in a menu with Photos, Likes and Apps, under your Cover photo. Photos will always appear first, but you can rearrange other apps so that your contest is always prominently displayed. You can select and upload a picture for your contest tab and update it at any time. 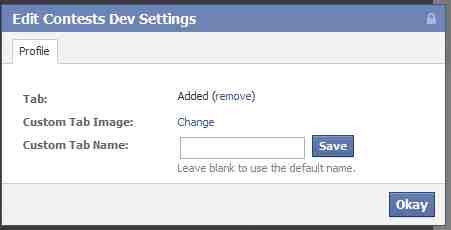 Click on the Contests Development Setting to make this change. The following window will appear. Use this window to upload your desired picture and click “Okay”. 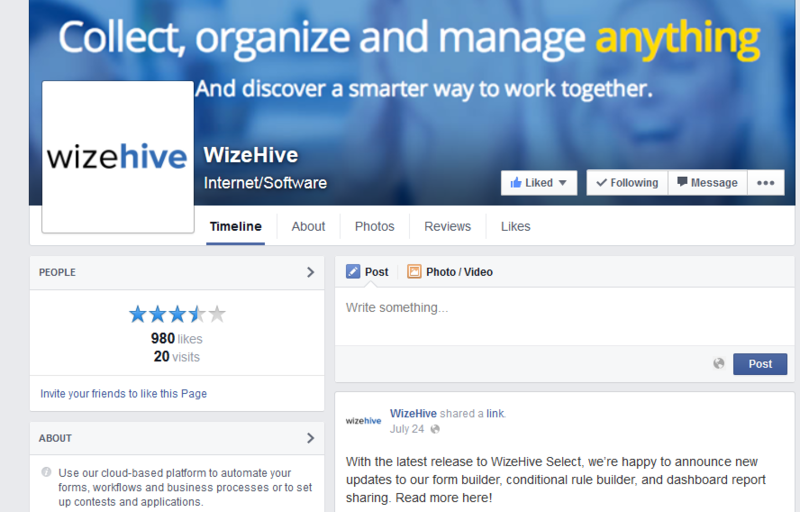 NOTE: Your contest page can no longer be the default landing page on your timeline. If you want people to land directly on your contest from outside of Facebook, you can share the URL that takes them directly to the contest tab. If you want to highlight your contest for people who arrive at your timeline, you will need to carefully consider how you are arranging the rest of your content. If you would like to highlight your contest on the main page, you can post information about it, highlight the post and pin it to the top. You can unpin the post at any time.